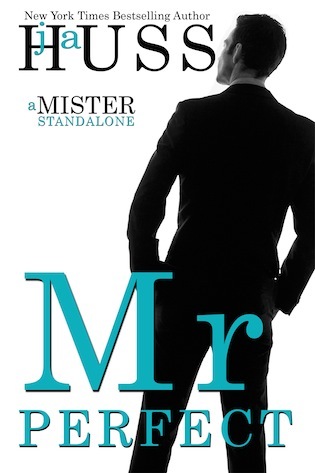 Cover Reveal for Mr. Perfect by JA Huss!!! - Welcome to Stefany's Website! 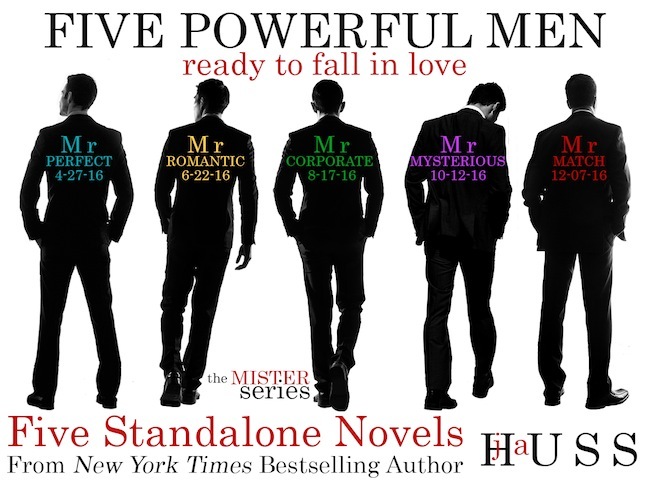 Cover Reveal for Mr. Perfect by JA Huss!! !